KidderLit: On the morning I was scheduled to die, a large barefoot man with a bushy red beard waddled past my house. Twittering the first lines of kids' books so you don't have to. Tweeting the 1st lines of kids' books so you don't have to. "On the morning I was scheduled to die, a large barefoot man with a bushy red beard waddled past my house." School Library Journal writes: "The hip way to chat now? Tweeting.... Want to appear even cooler? 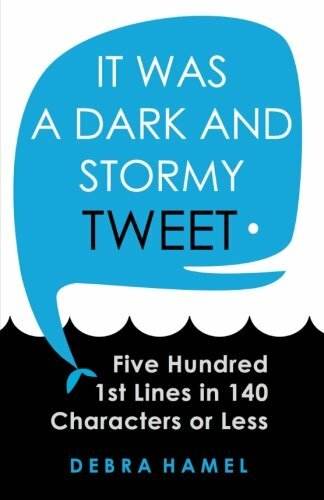 Push Twitterlit.com to teens, which provides the first line from selected books, then links to the titles on Amazon." Full Disclosure: KidderLit is an Amazon affiliate. The links that appear in the posts/tweets point to Amazon.com, and they contain KidderLit's affiliate ID. Sales resulting from clicks on those links will profit KidderLit. KidderLit is not affiliated with Twitter.com.